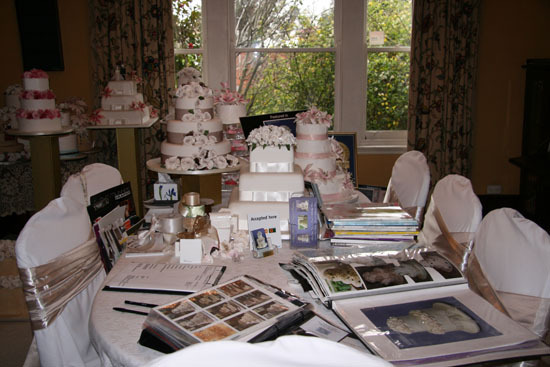 The House of Elegant Cakes has been specialising in wedding cake design and creation in Melbourne since 1989. 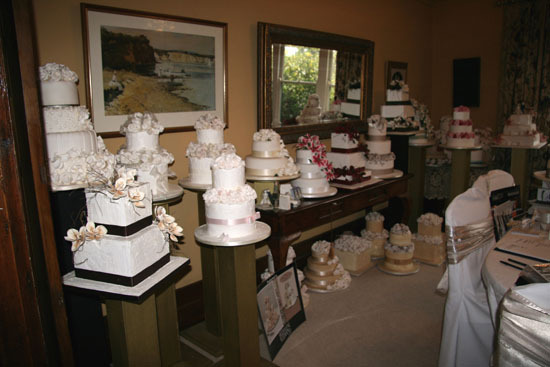 As a First-Prize Winner at the Royal Melbourne Show, House of Elegant Cakes assures quality wedding cakes. 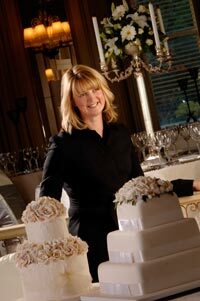 Using the best ingredients to make the cakes and delicate decorations, coupled with 23+ years experience, Michelle will make the wedding cake of your dreams. 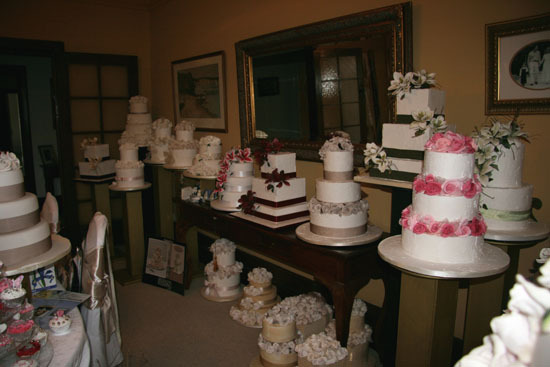 During her consultations, which are by appointment, she will take the time to discuss your ideas and offer attention to detail to produce the perfect wedding cake for you. Her designs are traditional yet modern with a timeless elegance. Her reputation is your guarentee. She is well known for her genuinely friendly, caring personality and her true commitment to great customer service. Her business is well-established, based on client recommendations and referrals from many of Melbourne’s Leading Wedding Reception Venues. Her cakes are very affordable and amazing value for money. All of The House of Elegant Cakes are homemade. They are made from Michelle’s own exclusive recipe with real butter and eggs! 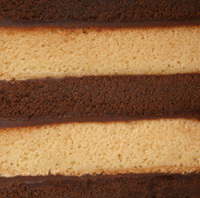 There are no commercial cake mixes or artificial flavours in our cakes. Within each tier there are layers of cake. For example you could have pokies online for real money Chocolate Mud/White Mud/Chocolate Mud alternating joined together with Ganache. It makes a fantastic dessert and plated up with King Island Cream and Raspberry Coolie is truly delicious, or just enjoy the cake with coffee at the end of a beautiful evening! Types of cake flavours and some possible combinations available include Chocolate Mud, White Chocolate Mud, Chocolate Mud/White Chocolate Mud/Chocolate Mud, Chocolate Mud/Orange/Chocolate Mud, White Chocolate Mud/Chocolate Mud/White Chocolate Mud Fruit, Lemon, White Chocolate Mud/Lemon/White Chocolate Mud, Jaffa and Caramel. If your favourite cake flavour is not listed just ask.